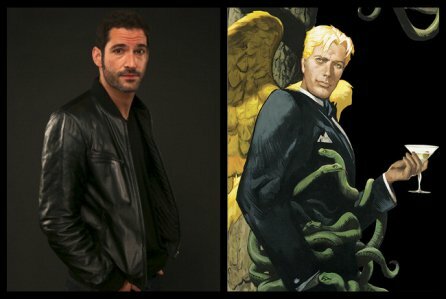 Reported earlier this week, Fox is set to premier a Lucifer TV show, based off of the comic book series from DC and Vertigo. Today it was released that Tom Ellis will play Lucifer himself in the show. Tom Ellis is a British actor with many television appearances over the years. His most recent and most notable roles are starring in British comedy Miranda, starring in USA Network’s Rush, and making appearances on Once Upon A Time, Doctor Who, Merlin, and The Fades.